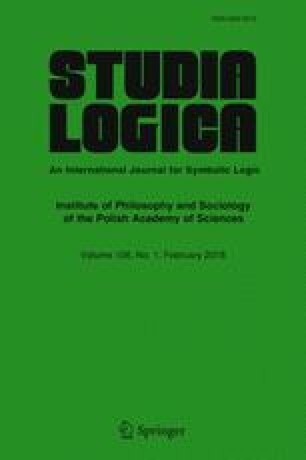 In this paper we show that some orthogeometries, i.e. projective geometries each defined using a ternary collinearity relation and equipped with a binary orthogonality relation, which are extensively studied in mathematics and quantum theory, correspond to Kripke frames, each defined using a binary relation, satisfying a few conditions. To be precise, we will define four special kinds of Kripke frames, namely, geometric frames, irreducible geometric frames, complete geometric frames and quantum Kripke frames; and we will show that they correspond to pure orthogeometries (or, equivalently, projective geometries with pure polarities), irreducible pure orthogeometries, Hilbertian geometries and irreducible Hilbertian geometries, respectively. The discovery of these correspondences raises interesting research topics and will enrich the study of logic. Zhong, S., Orthogonality and Quantum Geometry: Towards a Relational Reconstruction of Quantum Theory, PhD thesis, University of Amsterdam, 2015. http://www.illc.uva.nl/Research/Publications/Dissertations/DS-2015-03.text.pdf.